merica the Beautiful is blessed with a wide variety of residential styles from coast to coast. Houses as varied as the nationalities that influenced their style and construction techniques dot the American landscape and have in themselves become Classics of American architecture. 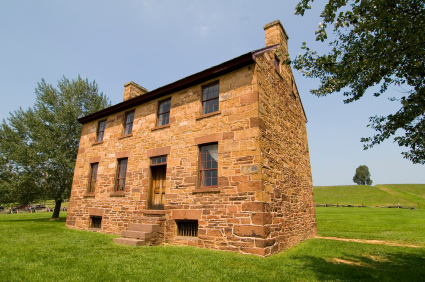 The earliest houses were built by the American Indian and flourished throughout this country. 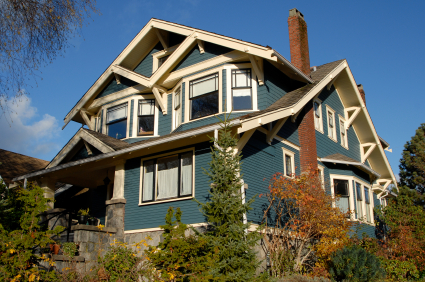 North, South, East or West, America is blessed with a variety of residential styles unlike anywhere else in the world. 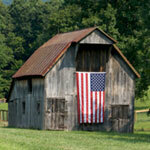 The most enduring American houses are known for timeless design and materials used in their construction. The most popular of these will appear in our American Heritage Collection much like a historic traveler's guide to American residential design. 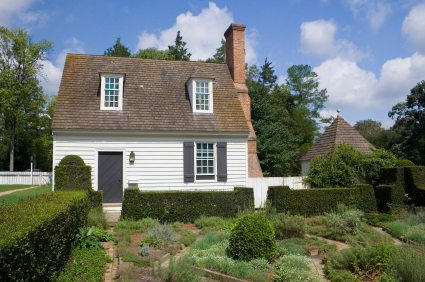 Our home plans are influenced by a wide variety of "classics" across America and across time. While they remain true to their historic design roots, our home plans are functional, practical and reflective of how Americans like to live today. Beginning in New England where building in wood was prevalent and moving south to the Chesapeake Bay area where brick replaced wood as the material of choice, houses began to take on characteristic styles that reflected the culture. The Delaware River Valley was settled by the Germans and the Scotch/Irish. Here, stone houses were more prevalent and reflected the way homes were constructed in their homeland. The Dutch settled in the Hudson River Valley and used a variety of materials. By 1700, settlements began appearing north, westward and south along migratory trails of the great Appalachian mountains. With them, these early settlers took building skills, materials, and experience gained from the houses they built where they migrated from. Settlers poured westward across America and their ideas began to be combined with the ideas and experiences of other settlers from other regions. The American housebuilding culture was born. 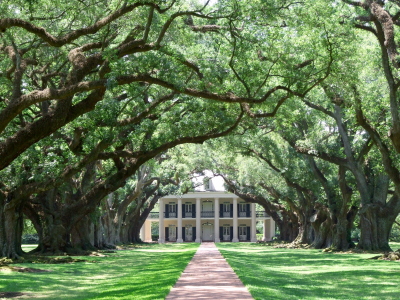 While the English, Dutch, German, and Scottish settlers were spreading their housing styles and building techniques to the north and south into the Carolinas and Georgia, the French were creating settlements in the deep south. This migration created styles that were particularly suited for hot, damp climates that necessitated a totally different design "vocabulary" and set of building techniques. In addition, the colonial architecture of Spanish influenced houses was appearing in Texas, California and Florida. Settled originally by Spanish and Mexican missionaries, California became famous for its "mission" style architecture. This style is reflected in its residential architecture. The farmhouse, or Casa de Campo, was a simpler style and was the forerunner of the California ranch style. 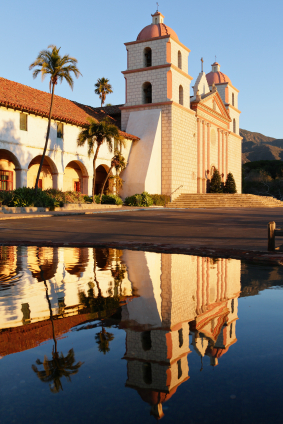 The Spanish mission churches were the inspiration for Mission Revival homes that emerged in the late nineteenth century. This style quickly spread throughout much of the country from California to Florida. As styles from Europe found their way to America, America began to generate styles that had origins in Europe, but owe their success here to the craftsmen who brought new emphasis to design. The Arts and Crafts movement in America was one of those. Frank Lloyd Wright, Gustave Stickley, Bernard Maybeck and the Greene Brothers were significant in making this style popular and enduring. The inside was as important as the outside and natural elements of local wood, native stone and other materials were typically used in construction. The rustic beauty of the craftsman style is seen in the lodges found in many of the National Parks and are considered among America's greatest treasures and a major part of our cultural heritage. The great Western "wilderness" lodges we find among the snowy slopes are solid reminders of our Nation's history and stand for a tradition of truly American architecture. Naturalist and conservationist John Muir saw the Yosemite Valley as his vision of Heaven on earth. Architect Gilbert Stanley Underwood developed grand plans for the Ahwahnee Hotel which opened in 1927. It stands today as one of the most stunning examples of the rustic American architecture of the great mountain Lodges. 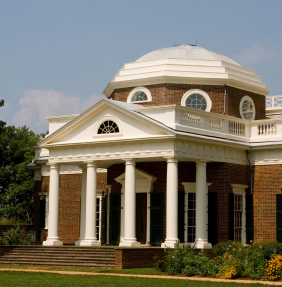 We hope you will enjoy a step through our American Residential Heritage as you visit plans that reflect every region of this great country. One is surely a style you can identify with in your region. Check the menu to the upper left to find a region or style to explore.